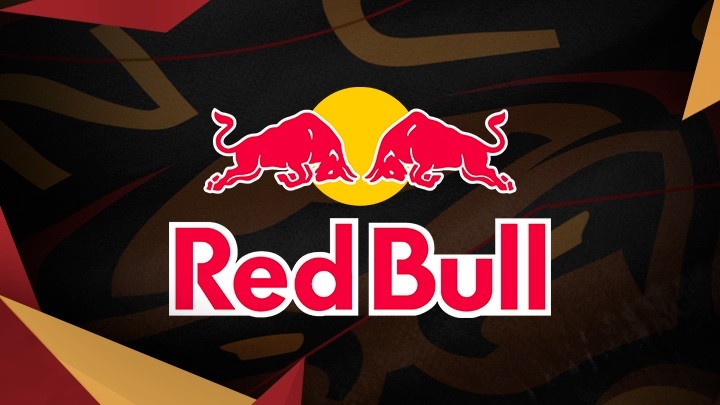 Finnish gaming organisation Ence has announced a partnership with Energy Drink Company Red Bull in a press release. The partnership, according to the press release, will “give the fans content they will love to watch moving forward,” suggesting that Redbull will be helping them create creative videos and exclusives for fans to enjoy. Redbull is known as a brand that uses marketing and creative ways to help both the company it partners with and itself. We couldn’t be more proud to start working together with our new partner. Redbull has already entered esports by partnering with teams like Cloud9, North, Tempo Storm etc. They also recently announced a massive partnership with arguably the most popular Fortnite streamer Ninja, solidifying their claims of esports being a legitimate branding avenue. Funnily, Aleksi “allu” Jalli, the awper in the CSGO team of Ence, had a video of him go viral in ESL One: Katowice Major in 2015 while he was playing for NiP where he was heard live on stream saying “Are those Red Bull’s only for the commercials, or can you actually drink them?” which later became a meme, and it is only fitting that his team be sponsored by Red Bull 3 years later.